The one football agency that puts you in control of your career. As a professional football player, life off the pitch tends to be a different ball game. One with agents, clubs, investors, accountants, insurance brokers and private bankers. Every football agency out there will tell you they will all take care of it for you. Though that might sound good at first, how would you feel about being in control yourself? At Stirr Associates we give you that control. Coming from a background as lawyers, we inform our clients of the whole truth. Full disclosure, so you know what really goes on in the world of so-called agents, clubs and transfers. But also completely confidential and professional within a long-term vision. Because we actually look further than your next transfer. How should a football player select his football agent? Should a football player have an image rights company to optimize his tax situation? How is it possible that a player with an annual net income of € 800.000 can get into financial trouble? At Stirr Associates, we refuse to accept the current status quo in the consultancy of pro football players. In order to make the difference, we also share our knowhow in blog posts and collaborate as an independent expert with respected media. 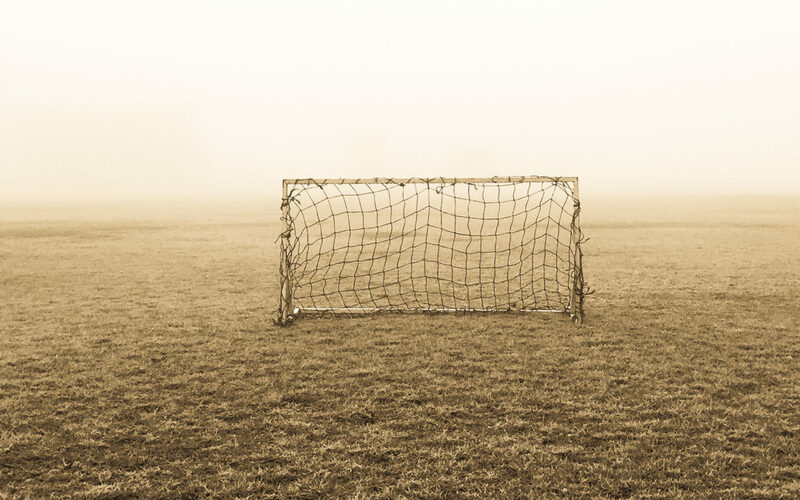 Stirr in the news (Dutch) – Why do football players get into financial trouble?